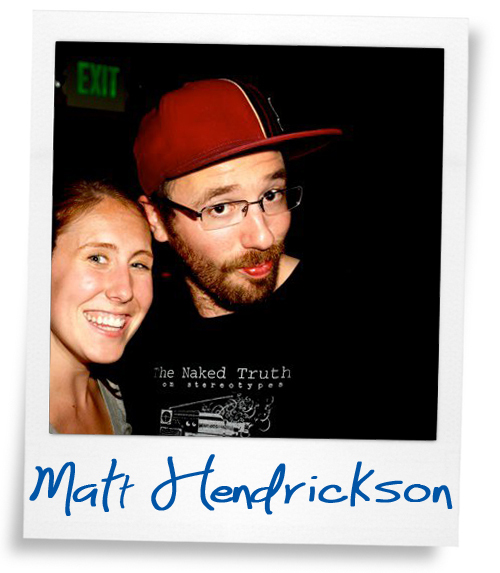 Matt Hendrickson aka Heezy aka Old Man Napkins. Thank you for your years of mentorship, Board leadership and support. You have given a lot to tSB and we are so proud to see you pursue your educational goals and build new community down in New Orleans. tSB Family Forever!